Huawei Nova 4 release date in china is 17th December, 2018. Huawei official Weibo website posted Nova 4 Image and launch date. 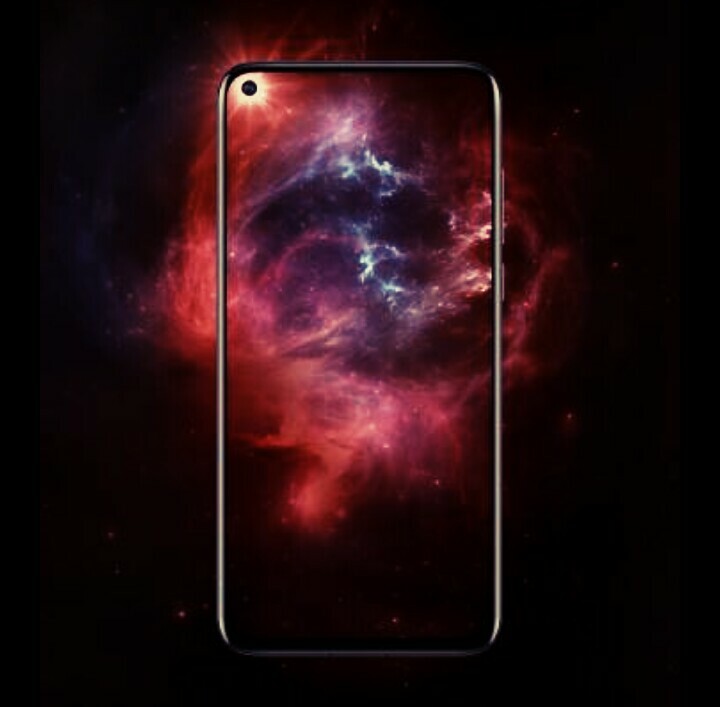 Huawei have officially confirmed the smartphone name as Huawei Nova 4 and launch date in China is 17th December 2018. 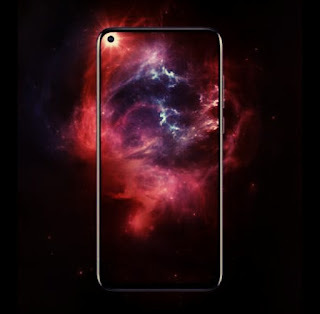 Nova 4 world first smartphone with the circle in-display camera at the top left corner. The Huawei Nova 4 comes with a starting price in india at ₹38,990.00(Expected) for the 6GB RAM, 128GB Internal memory and expandable up to 256GB. 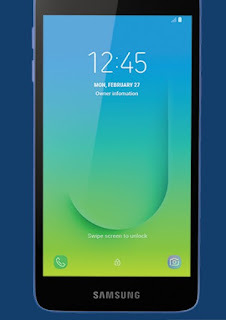 The new Huawei Nova 4 mobile phone computation against the Oppo R17 Pro, RealMe U1, Oppo R15x, Lenovo S5 pro, Huawei mate 20 pro, Honor 8x, Nokia 6.1, Mi 8 Lite and Xiaomi Mi 6x with a dual rear cameras, improvised batteries, full HD Display, supported fingerprint scanner and an a dual SIM. The new Nova 4 mobile phone runs Android v8.1 (Orio) with 2.6GHz, Hisilicon Kirin 980, octa core processor. This is a budget friendly smartphone with wonderful features from the brand Huawei. 1. The triple rear camera is 16MP + 24MP + 16MP. The front facing camera is 24MP. In this mobile you can take better photos in low light. This mobile camera, captures outstanding portrait with natural background effect each photo is a compelling story of your beauty, present AI Beauty selfie with AR stickers. Huawei Nova 4 mobile camera features is optical zoom, Digital zoom, Auto flash, Face detection, Touch to focus, High Dynamic Range mode (HDR). 2. Screen size is 16.26cm (6.40-inch)FHD + IPS LCD capacitive touchscreen, 16M colors with 1440 × 2880 pixels at a PPI of ~503 pixels per inch. 4. Android v8.1 (Orio) with 2.6GHz, Hisilicon Kirin 980, octa core processor. 5. 6GB RAM along with a 128GB internal memory and expandable up to 256GB. 6GB RAM, it means that, you can download so many games, apps, pictures and videos. 6. This new smartphone design has been made very good. 7. Huawei Nova 4 mobile battery backup so many good because it have 4000mAH Li-Po battery. A) 10 hours of gaming. B) 10 hours internet surfing, C). 11 hours video playback D)14 hours music. 8. Let's talking about latest new Huawei Nova 4 mobile security, your face is now your password. Face Access is a secure and private new way to access and validate. You can also use fingerprint sensor is placed at the rear of the smartphone. 9. Huawei Nova 4 is a dual SIM(nono+nano) smartphone that accepts a Nano-SIM and LTE(support indian bands), 2G,3G,4G. Fingerprint sensor, proximity sensor, Ambient light sensor, Gyroscope, Accelerometer, compass.